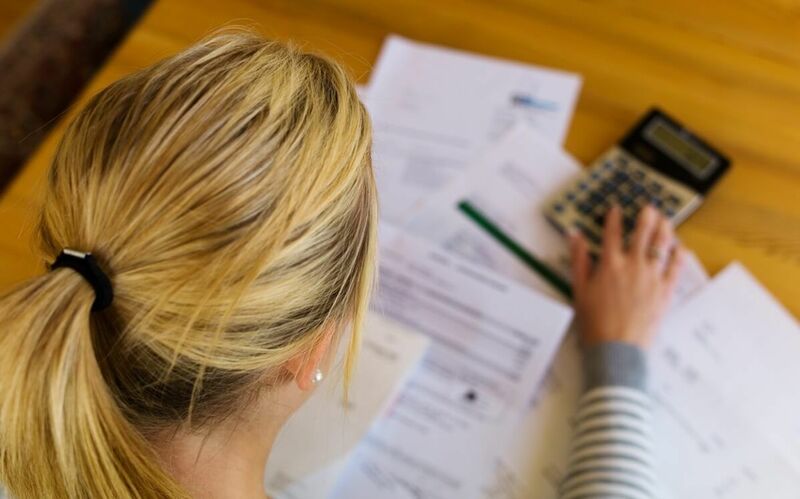 Freedom Debt Relief Review 2019: Should You Consider Debt Settlement? Freedom Debt Relief has settled over $10 billion in debts since their founding in 2002. It is the largest debt settlement services provider in the U.S. with accreditation from all major industry leaders. They offer multiple debt settlement and debt consolidation services in a total of 33 states and can be a great option for many consumers. What is debt settlement and who should consider it? Debt settlement means negotiating with creditors to reduce the amount of debt owed. People who consider debt settlement are typically struggling with heavy debt. What is debt consolidation and who should consider it? Debt consolidation means rolling all existing debt owed into a single monthly payment, ideally with a lower interest rate. People who consider debt consolidation find the idea of making single payments appealing. Freedom Debt Relief (FDR) works with creditors on your behalf to negotiate and reduce the amount of unsecured debt owed. Most new clients have a minimum of $15,000 of unsecured debt, with averages hovering around $25,000. Answer these four questions to see if you qualify. Like other debt relief companies, Freedom Debt Relief is only able to help with unsecured debt. Unsecured debt includes debt from credit cards, medical bills, personal loans, private student loans, etc. Secured debt involves collateral, such as car loans, federal student loans, mortgages, etc. To sign up, take this easy quiz at Freedom Debt Relief. In four quick questions, you will receive personalized results to help determine which path could be right for you. The first question you will answer is “How much do you owe?” with a drop-down to select your answer. If Freedom Debt Relief is the right fit for you, you will be invited to enroll and work with a representative to design a program that you are comfortable with and enables you to resolve debt in less time. 1. Build. First, you will gather all unsecured debts and build a Dedicated Account as a foundation for your personalized program. You will be in complete control of this account, which can be monitored using your online Client Dashboard. 2. Negotiate. Next, FDR works on your behalf to negotiate debt down with creditors owed. Together, they discuss how much your debt could be reduced and arrange a settlement that offers the most savings possible. Each time a settlement is reached, you will be immediately contacted for authorization. 3. Settle. Finally, once your full settlement amount has been paid on each account, and creditors have reported your settled accounts to the credit rating bureaus, your account will be settled. Your debt will be behind you! It’s easy and fast: Take this short quiz to see how much you can save, and finally put debt behind you. “Everything was a very simple process...they made me feel very secure.” - Rita J. “We worked together and they laid out a program for me to get through this.” - Gary G.
“They didn’t seem pushy or aggressive...they made me feel really comfortable.” - Anne Marie C.
“A great place for us to hit the reset button on our financial well-being.” - Julie M.